About 100 hundred years ago, in 1924, Kostas Semertzidis, grandfather of winemaker Iordanis Michailidis, arrived as a refugee from Asia Minor, and started producing wine in Kyrgia, Drama. The small family winery started growing when Simos Michailidis took over. He extended the vineyard into the area of Lagotopos in 1970 and laid the foundations for the modernization of production. The third generation, namely Iordanis Michailidis, took over in 2004, aiming to create an ultramodern winery and to produce quality wines that incorporate in the best possible way modern winemaking techniques with local tradition. 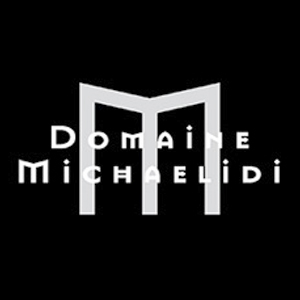 In 2004, Iordanis Michailidis started constructing a modern winery beside his private vineyard. Works on the modern winery were completed in 2005. The winery includes the production area with the grape reception and processing room and the fermentation tanks, the aging area with the French oak barrel cellar, the bottling area with the modern bottling line, and the bottled wine storage – aging area. Over the next 5 years, with the establishment of new vineyards, annual production is expected to double and reach 80,000 bottles.